The life-walk of Paul illustrates his relationship to his Lord, Jesus Christ. As he traveled from place to place, the pain and triumph of Calvary was evident. Initial prideful, bitter hatred of all who followed Jesus of Nazareth, was exchanged – replaced, with such a deep love of his Master, as reflected in his penmanship:- He expressed the true, magnificent depths to which God’s love, in Christ ascends. Love – suffers long and is kind; it isn’t arrogant. It is gentle; seemly; forgiving; gracious. What a testimony of a changed life – what a celebration of Calvary’s victory. 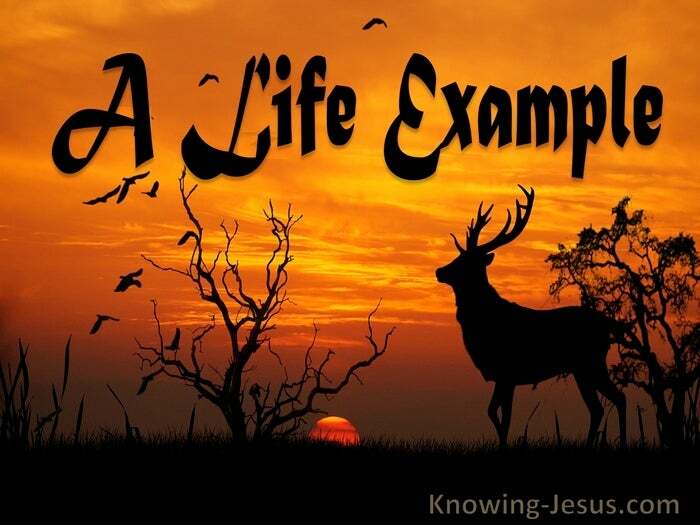 But Paul’s life-walk exemplified another aspect of the cross:– Christ living in him. He realized the insidious grip that satan, the great adversary of Christ had on this world’s darkness. Paul recognized the shroud of darkness that curtained across the minds of men… preventing the light of the glorious gospel of truth shining down on a needy race. Paul proclaimed the truth that the prince of this world was cast out and fully defeated – crushed at Calvary; stripped of power; an overcome enemy; vanquished forever. The price for sin:- paid in full. The power of sin:– broken forever. And yet this dreadful defeat for man’s deliverance was to be effected over time. 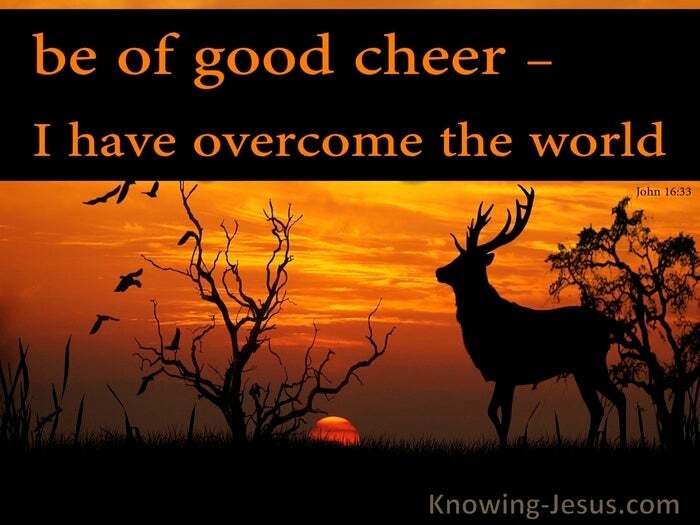 Calvary’s victory was to be ratified through a small company who would stand firm. Paul led the way of the cross to all who are prepared to accept this challenge. Paul exemplified a faithful life engaged in the spiritual battle of all ages. Paul throughout His life envisioned the triumphal train of His Lord and Saviour:- a victorious, divinely appointed procession, with the defeated enemy displayed – a celebration of Man’s great victory accompanied by His few faithful followers – even a testimony of Christ’s great and mighty conquest at Calvary’s cross. Time and again it appeared, in Paul’s life, that the encounter ended disastrously:- Like at Philippi, Lystra, Ephesus – but the spirit of the apostle held firm. Paul held on through many bitter encounters, when he despaired even of life. Paul persevered through some of the most difficult times to befall any man. In a few short years he testified in many places that the cross is indeed triumphant. Paul had his eye on the victor’s crown. Paul demonstrated in brilliant technicolor and stroboscopic lighting how to live. Paul displayed through his life what our relationship to the Lord really should be. All Paul’s own self-designed programs and plans were discarded entirely. All Paul’s own scheming and strategies were scrapped and jettisoned – Paul depended to the last breath of his battered life, on Christ and Christ alone. Do you truly want to be a part of that great and exciting triumphant train..? a procession that will one day display that defeated enemy to the world..? Where to LIVE for our Lord – means to DIE to oneself ? Are you really prepared to give up all to follow Him .. or are you only prepared to wet your toe in His ocean of opportunity?